Ideal to balance PH of skin during impression. 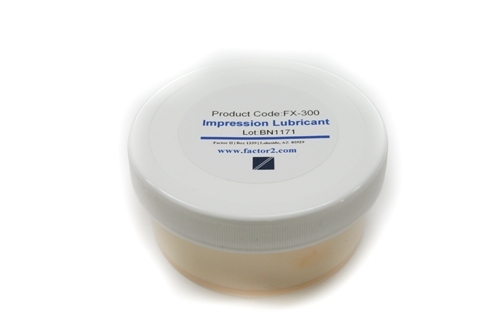 Perfect for use with our FX-302 or any platinum silicone. Proper Balance will assist in preventing outgassing and small air bubbles in a silicone impression. FX-300 Also works as a mold release agent for tissue and lubricant for release from hair.